We are offering Color Mixing Machine to our client. Backed ourselves with proficient amenities, we are readily occupied in presenting to our patrons a wide and commendable array of VDA Range Helisem Mixer. Being known as one of the famous leaders in the market for providing Color Mixture Machine, we have managed to satisfy many large pool of clients. 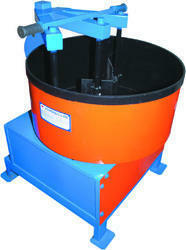 These machines are used at the industrial level to mix colors in large quantity. 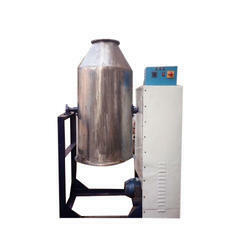 These machines are designed considering the current concern and developed technology in the market. We are actively engaged in providing optimum quality range of Color Mixtures for Construction. Moreover, clients can avail the offered product from us at highly affordable prices. Being an estimated name in the specified business, we are providing Industrial Mixer Machine to our esteemed customers. Durga Electrodes Plants Mfg. Co.